Pinus pinaster, or maritime pine, is a conifer in the Pinaceae family, which grows in the sand along the southern Atlantic coasts and western Mediterranean. It is an elegant, slim tree, which is admired as being good looking. It grows fast and can survive some extreme conditions, making it a great example of a tree with a future. In Aquitaine, maritime pines cover an area of a million hectares and constitute the largest single-species forest in Europe. On the ocean dune, no sign of the times: it feels like it’s the beginning of the world. 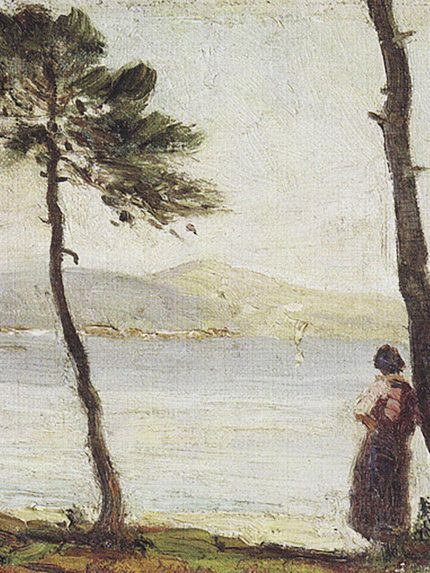 Maritime pine, always associated with light, became the symbol of life and health from the middle of the 19th century. Pine forests were sought after for spa cures, while poets and authors waxed lyrical about their balsamic scents, the noise of the wind in the tree tops and the glistening undergrowth. Maritime pine cones have been picked by hand since time immemorial. 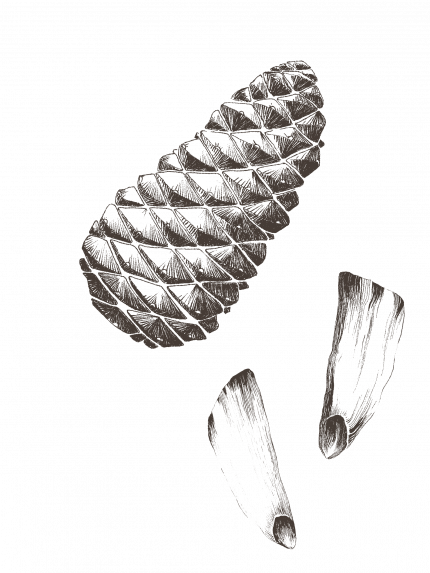 All over the Aquitaine pine forest, cone collection takes place between October and May, depending on the different fruiting areas. At the point when they are collected, they are still closed, holding jealously on to their precious seeds. After initially drying in the open air in wooden crates, they are then moved to traditional opening areas, where their scales naturally open in the heat of the sun. If the weather is not enough, they are placed in ovens with pulsed air and controlled temperatures. As they open, the maritime pine cones release their beautiful winged brown seeds. The wings are gently detached using a specially designed rotating cylinder. The seeds are then washed and dried to remove any superficial impurities that may have settled on them. A first cold press extracts the oil in the maritime pine seeds. It is decanted and filtered, then conditioned pure with no preservative. This virgin oil does not need to be deodorised or refined. 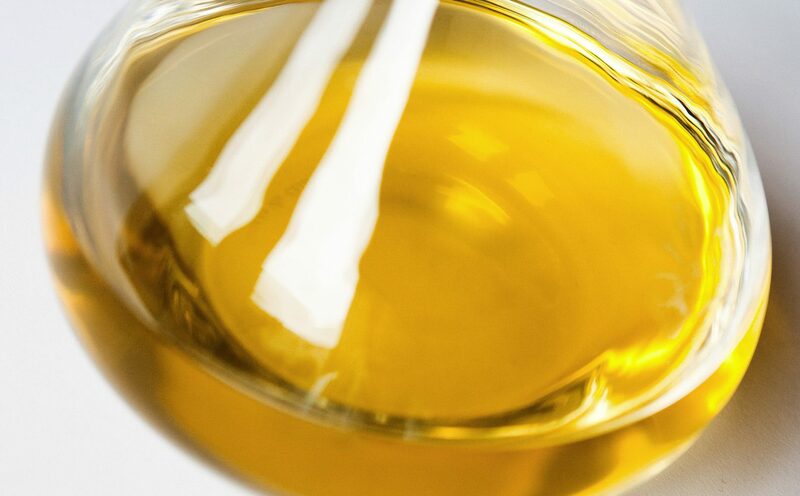 The oil is naturally rich in vitamin E and phytosterols, making it very stable in relation to oxidation. 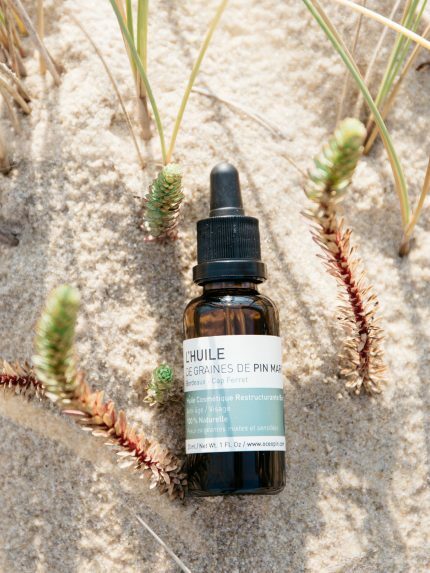 It is particularly sought after for its anti-aging properties, but it is also very rare, because 150,000 seeds are required to extract a litre of oil. Our production takes place in strictly hygienic conditions and is subjected to regular checks to ensure its quality is always exceptional.